Most professional journals require papers to be submitted in conformity with the APA (American Psychological Association) style guide. While some may differ slightly in minor areas, the APA style is the accepted format for publication. 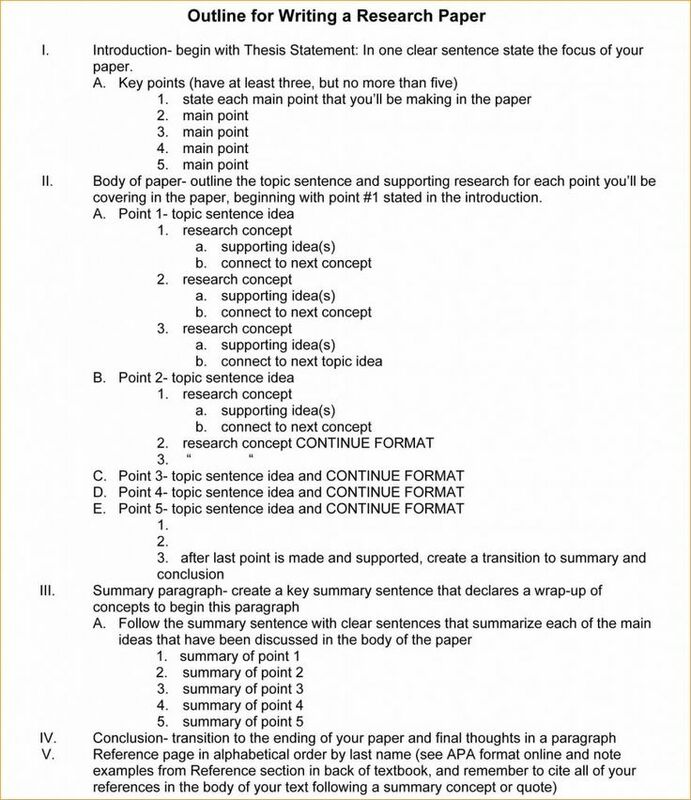 Here are some writing tips for APA-style research papers.